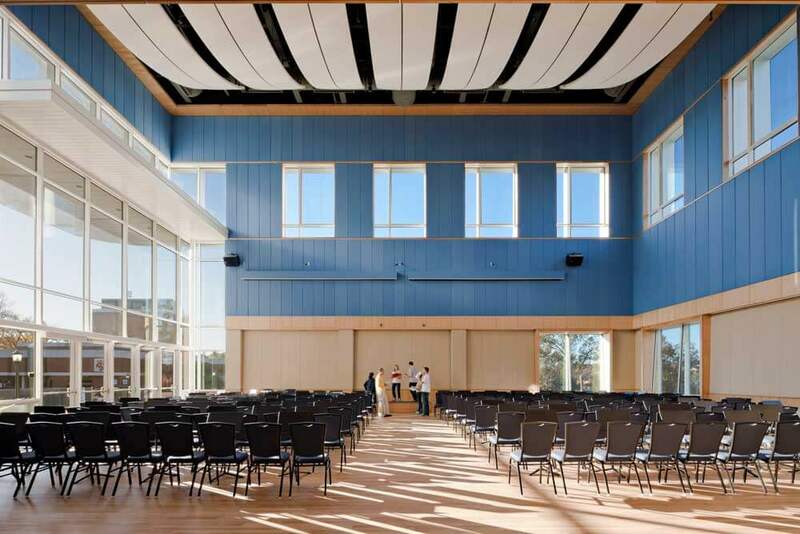 There was an emphasis on sound control and acoustical design on this new construction Rehearsal Hall for the University of Virginia Marching Band. We were able to effectively overcome these challenges in our work on the new rehearsal room, office and support spaces, and equipment storage areas. 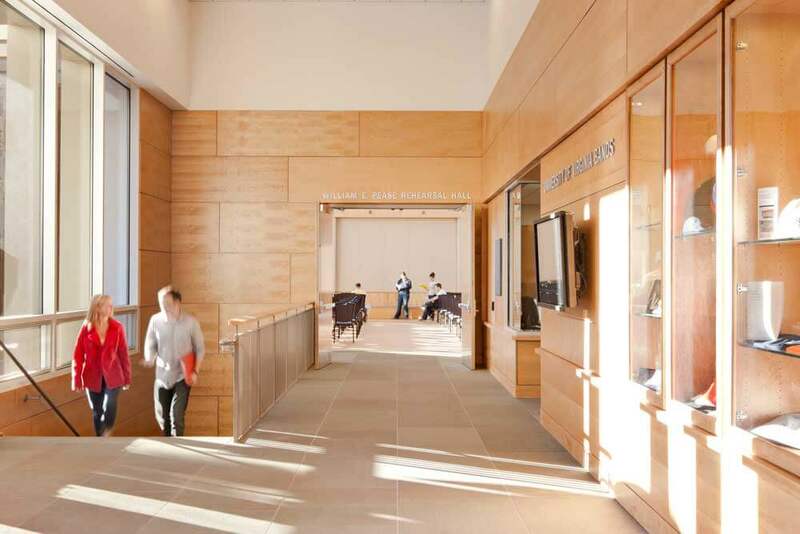 We installed acoustical walls and ceilings, as well as sound isolation systems throughout the building.